For all MALLORY UNILITE distributors, and Conversion Kits. Requires a 1.4 ohms Ballast resistor, Loom resistor, or internally resisted coil. 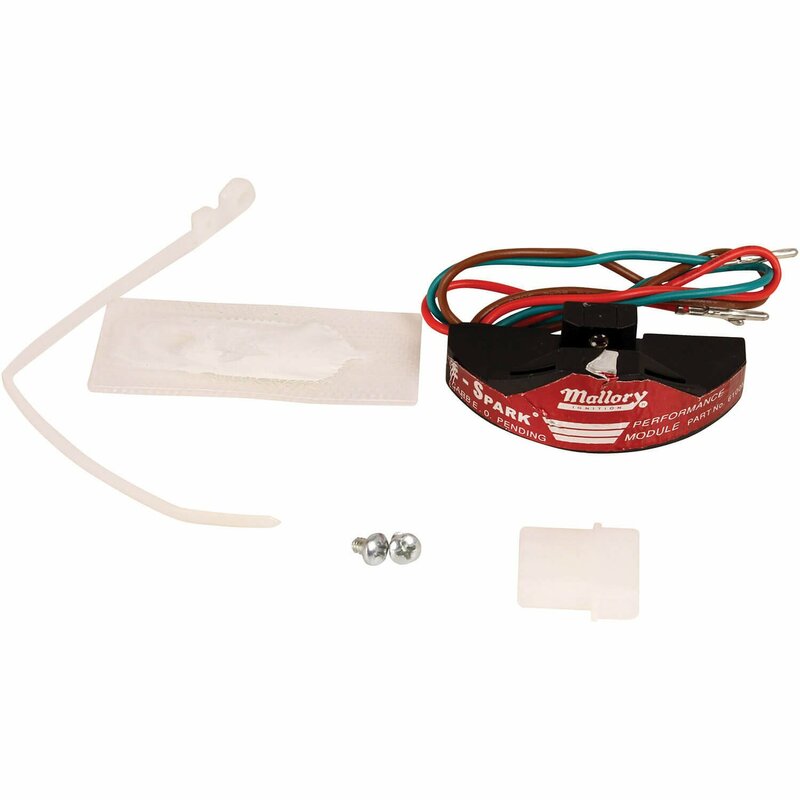 Also can replace the ACCEL Point Eliminator kit module. Includes new connector, grommet, wire tie, screws, and heat sink grease.